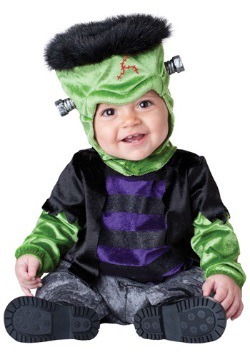 If you ask us, we think that Halloween is all about looking scary. 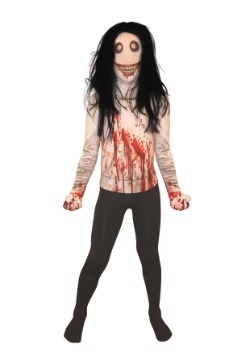 Why dress up as a flapper or a princess when you can have fake blood running down your face while wielding a chainsaw accessory? 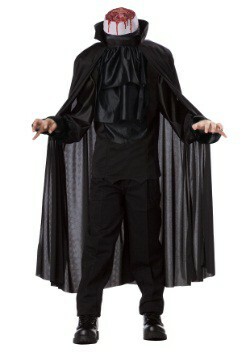 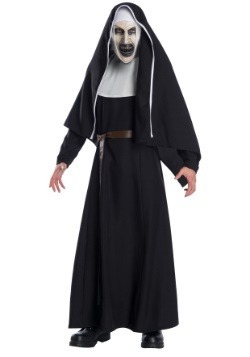 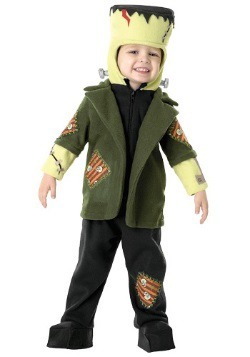 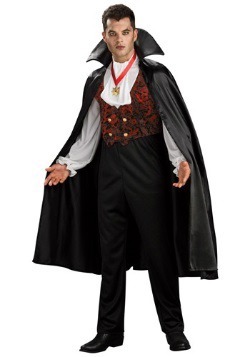 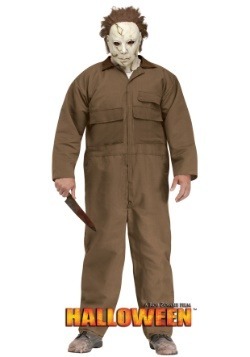 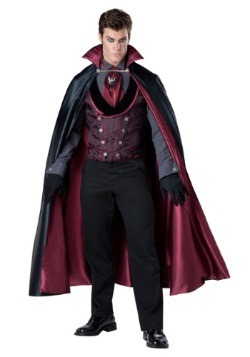 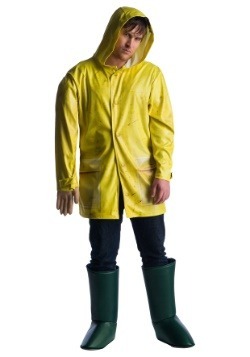 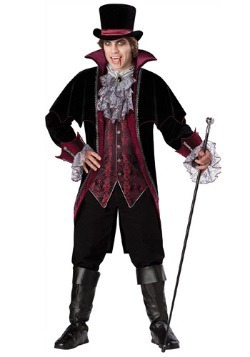 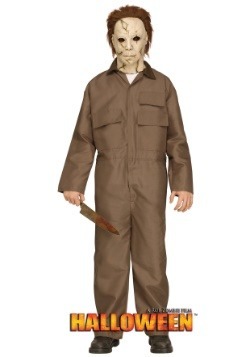 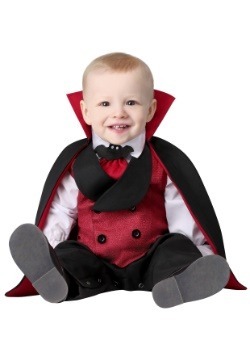 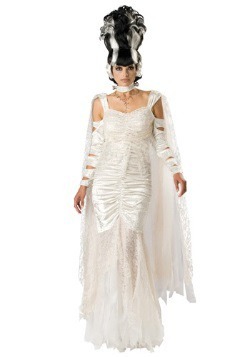 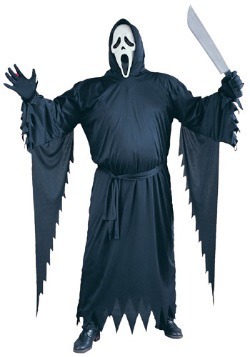 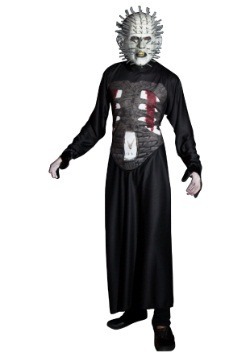 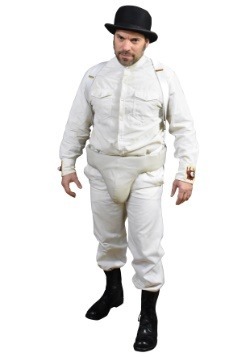 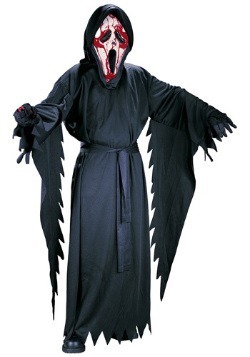 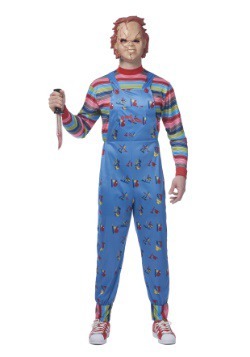 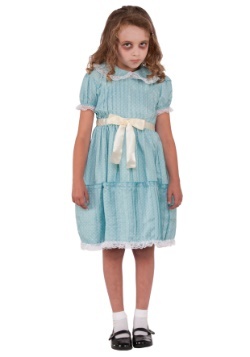 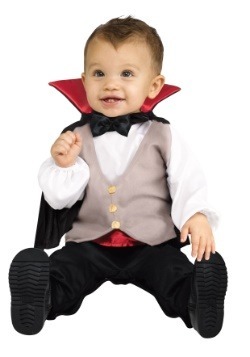 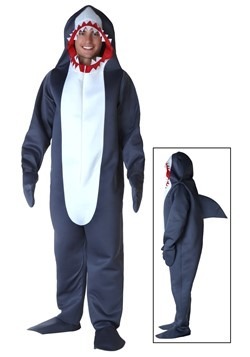 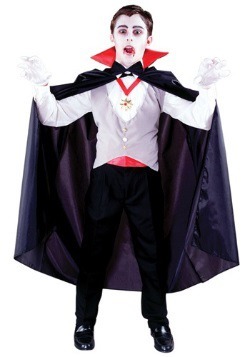 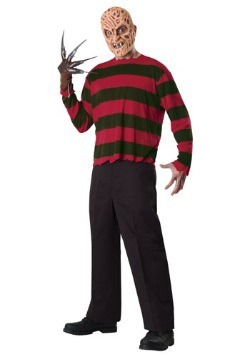 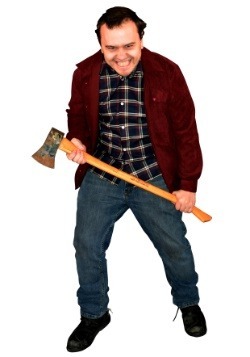 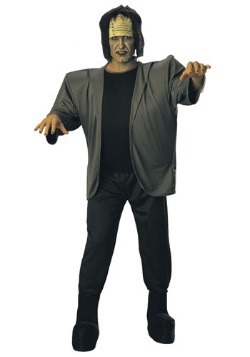 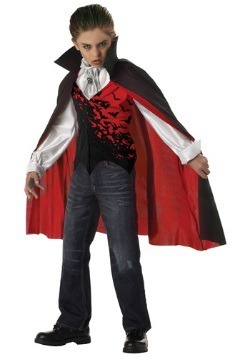 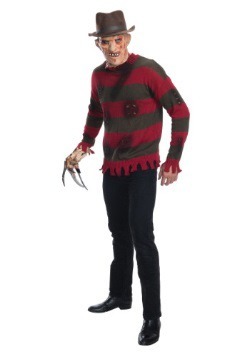 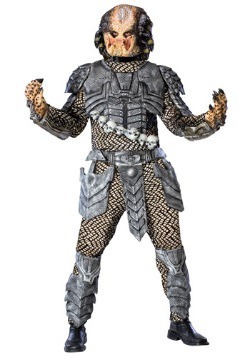 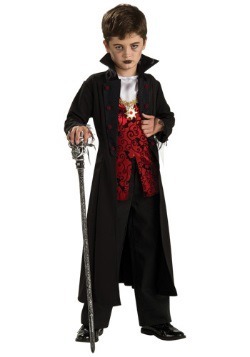 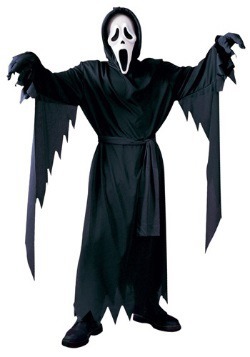 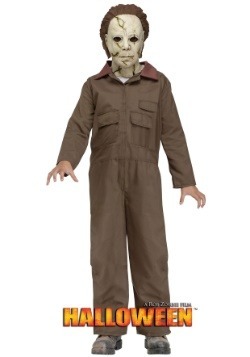 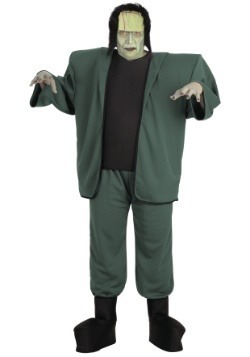 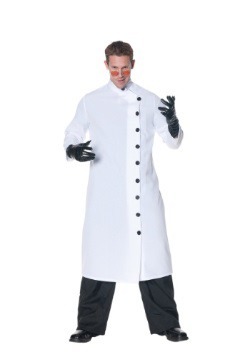 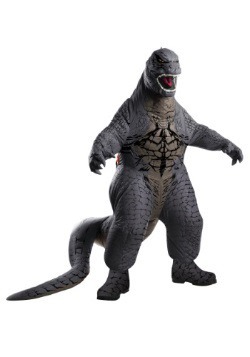 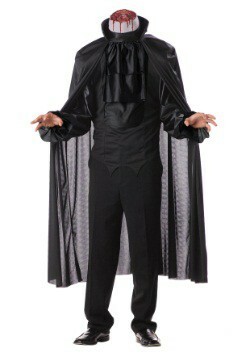 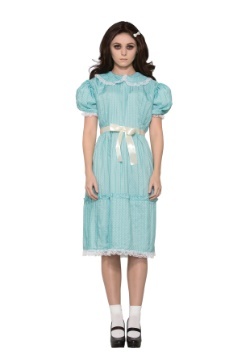 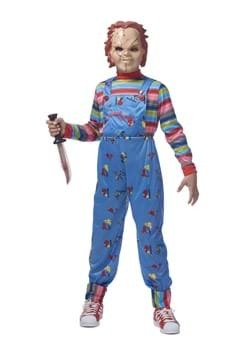 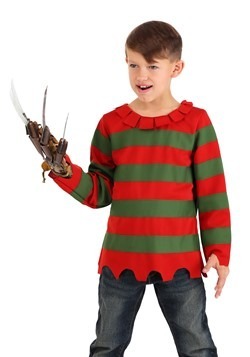 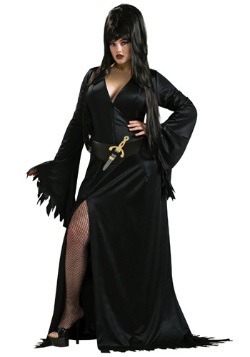 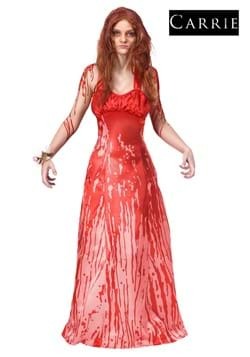 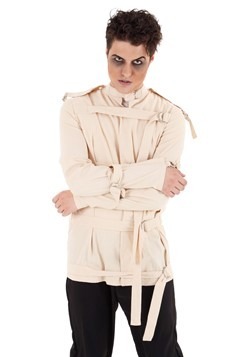 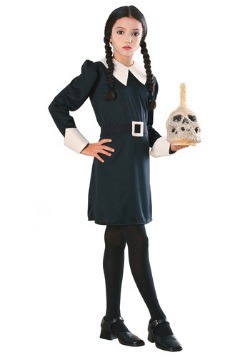 Our horror movie costume category is a full collection of officially licensed costumes that will turn you into your favorite characters from iconic horror movie. 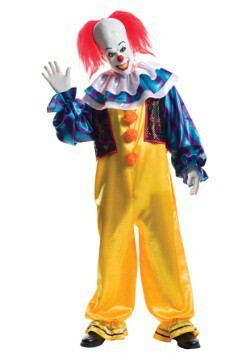 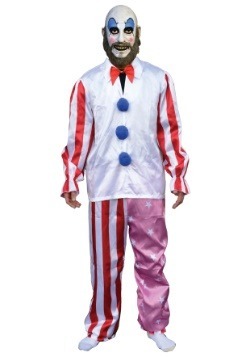 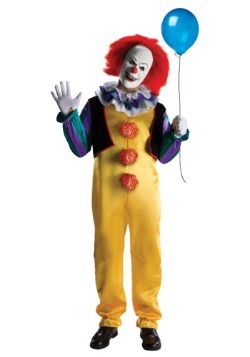 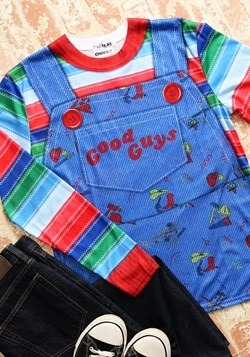 For instance, we have an exclusive Grand Heritage Pennywise costume that will turn you into the evil serial killer clown from the movie, It. 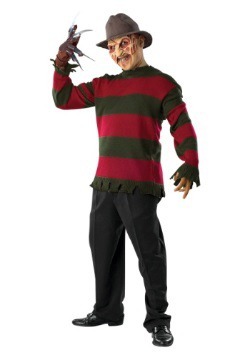 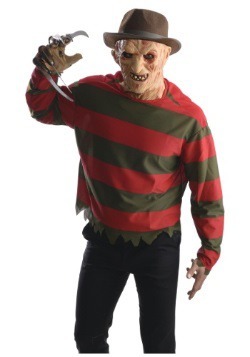 We also have a variety of Freddy Krueger, Jason, Chucky, and Phantom of the Opera costumes that will transform you into a psycho killer. 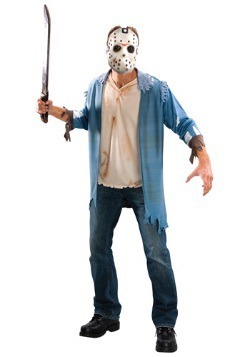 If you're a fan of scary masks, then you're in lucky my horror movie loving pal! 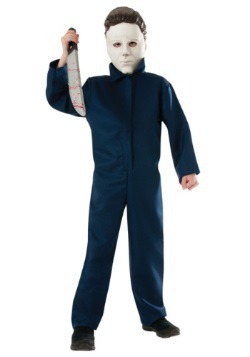 We have latex half, 3/4, and full masks that are so lifelike, you'll look like you just popped out of the silver screen. 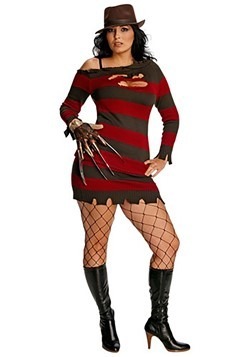 Pick out the horror movie costume that you find the most terrifying and get out there and make some people shriek in fear!